n 1983, Suzuki introduced the world's first 4-wheel ATV. Today, Suzuki ATVs are everywhere. 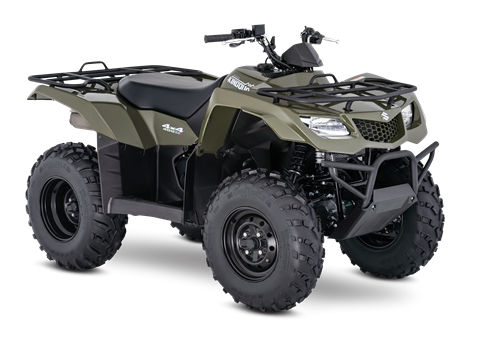 From the most remote areas to the most everyday tasks, you'll find the KingQuad powering a rider onward. Across the board, our KingQuad lineup is a dominating group of ATVs.